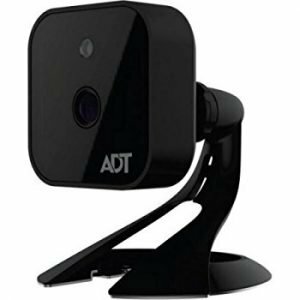 ADT’s video surveillance features let you keep an eye on what’s happening at home or your Business. Video Cameras Installed: Your strategically located video cameras are capturing important information throughout your home – both inside and out. Video Recorder: The video information collected from your camera(s) is received through our secure server and stored for your viewing. Video cameras can be incredibly helpful to you and the police in solving break-ins. 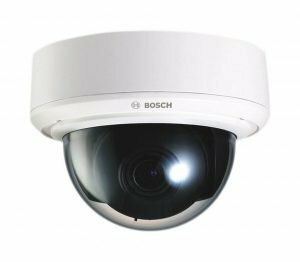 Using our high-resolution color cameras allows you (and the police) to see more details, regardless of whether the break-in occurred in bright or low light. When you want to do everything you can to safeguard your loved ones, your home and your treasured possessions, you owe it to yourself and your family to talk to a security representative about our continuous 24/7 protection. 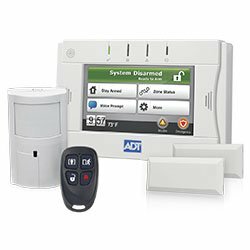 ADT is the only security company that can say they’ve been providing alarm monitoring services 24 hours a day, 365 days a year to homes and businesses alike for over a century. When it comes to the safety and security of your family, you can count on their knowledge and expertise. 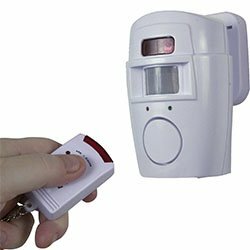 As soon as an alarm signal is received from your home or business to their Customer Monitoring Center, a well-trained, helpful professional will notify you and your local police, fire department or emergency personnel. You can count on ADT to be at the ready 24 hours a day, 365 day a year. Their team of security professionals will always be there to offer protection to you and what you value most. Their four nationwide Customer Monitoring Centers are operated by state-of-the-art technology backed by powerful equipment and secure communication links. It is this nationwide connection and innovative security technology that gives ADT the ability to provide security protection during adverse conditions. If a Customer Monitoring Center faces an interruption of service, protection is seamlessly transferred to another Customer Monitoring Center. That is how we ensure you receive continuous and reliable service.